Declaring a war on inefficient team meetings. make your next meeting awesome. On average, 50% of people find meetings to be unproductive. Grab these free tools to reclaim your time and reinvent staff meetings. Should you really have a meeting? 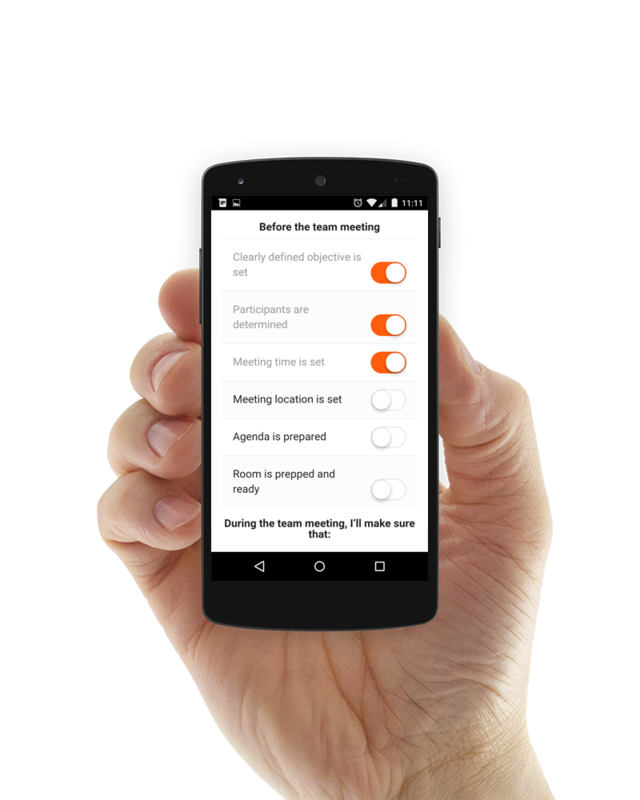 Use Team Meeting Checklist - free virtual meeting assistant helping you prepare for upcoming meetings. Send meeting invites. Make sure all criteria of an effective meeting are met. 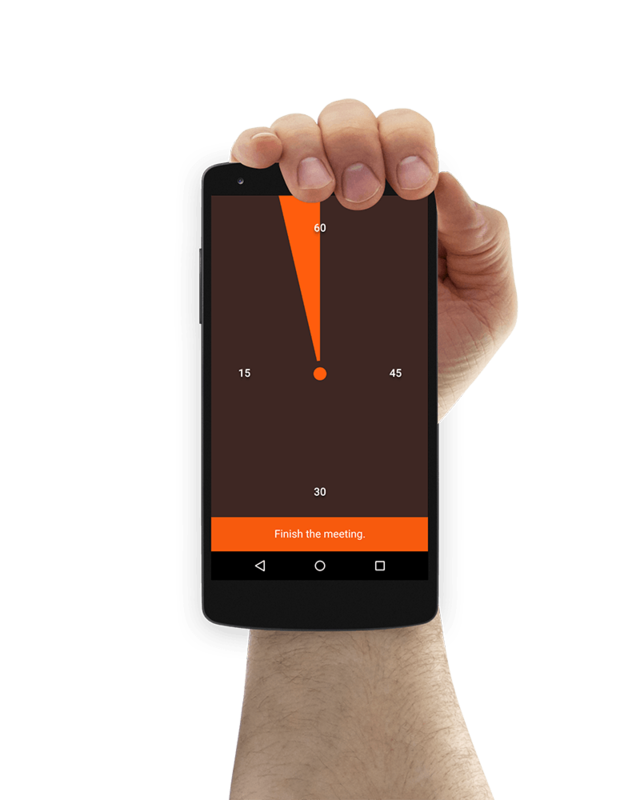 Use Team Meeting Timer - meeting time tracker that makes sure you won’t waste another second. Set meeting length, start timer and finish when the clock runs to zero. 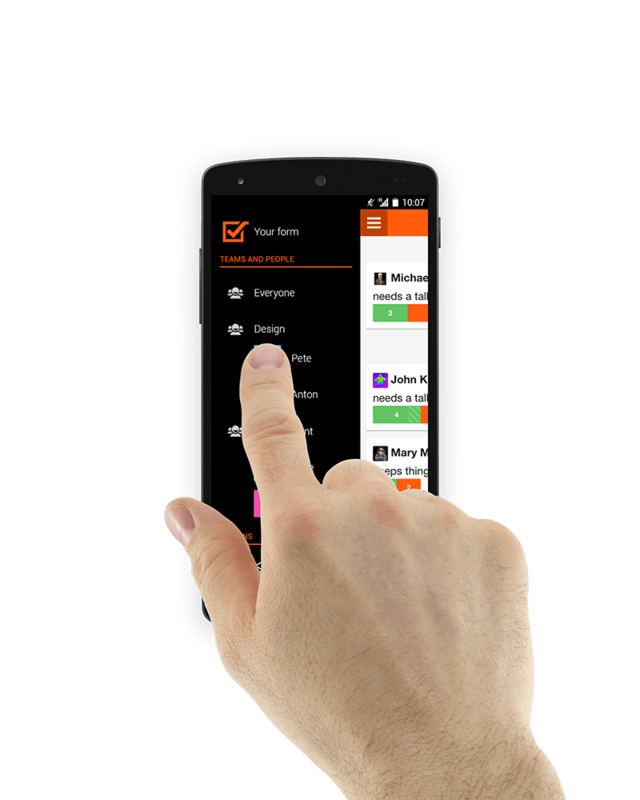 Use Weekdone - employee progress reporting software and internal communications platform. Get insights into your team. Helps you move straight to strategic discussion during team meetings. Weekdone.com – employee progress reporting software.